When Steve Wynn creates something in Las Vegas it sets the bar for the rest of the competition. 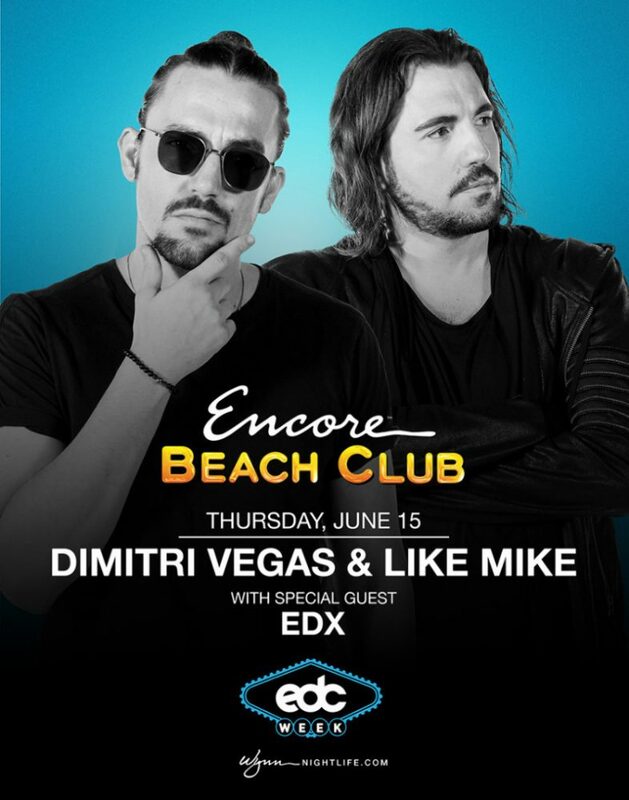 Let’s just say nothing on The Las Vegas Strip compares to the decadence and ambiance that is Encore Beach Club. From the moment you enter an overwhelming feeling of bliss takes over as your senses experience what maybe best described as utopia. Plush daybeds, lily pads and lounge chairs conveniently sprinkle the three pools that so effortlessly command your attention. Two stories of 30 cabanas outfitted with 55-inch TV’s, temp-control and your own water mister are sure to distract you long enough to cool off, or until any one of the drop dead gorgeous waitresses ask you what you’re drinking. Those that enjoy their table games needn’t feel left out as gambling tables are conveniently placed near the pool in the gaming salon. Add the Las Vegas sun and the most beautiful people in the world with the hottest DJ line-up on the globe and you have Encore Beach Club. Make no mistake this playground for the elite comes with a matching price tag, but then again can you really put a price on euphoria?